* pH control setting, Temp. control setting. 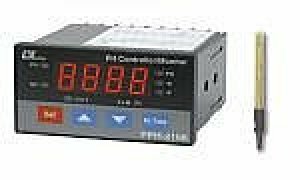 * pH control relay output, Temp. control relay output. * Optional pH electrodes, ATC probe.